Audioboom / Why Did This Man Fake a 911 Call? Why Did This Man Fake a 911 Call? 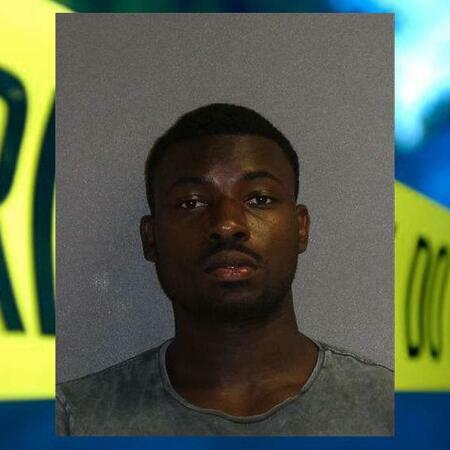 Florida man fakes 911 call in hopes to get his cell phone back from neighbors house. Why We Hate Facebook Ads!